5:07 Should Jim Coach the Team Next Year? 6:45 Who are the top 3 Players on the Bulls? 10:15 Will the Bulls make the playoffs next year without a contributing rookie? 14:00 What 2 Free Agents would you add? 17:00 Who would you take at 2? 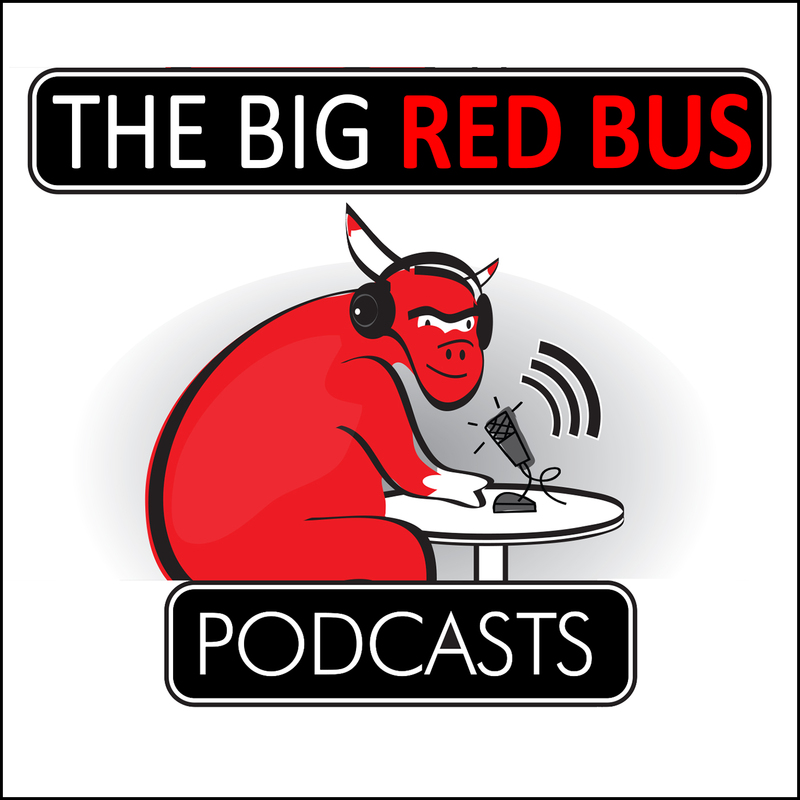 See Red Fred @cbefred interviews Stephen Noh of the Athletic to discuss a variety of topics surrounding the Beloved Bulls. 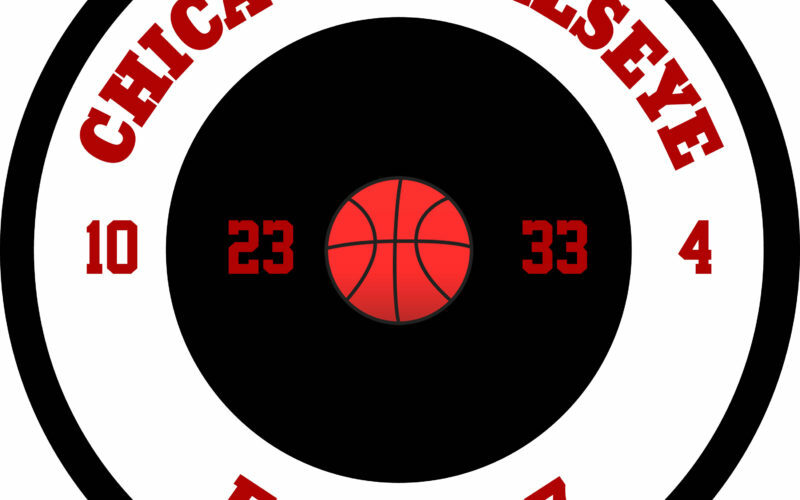 26:20 The Handling of Wendell Carter Jr.